TV producer Ekta Kapoor has joined the bandwagon of celebrities who decided to become parents with the help of surrogacy. 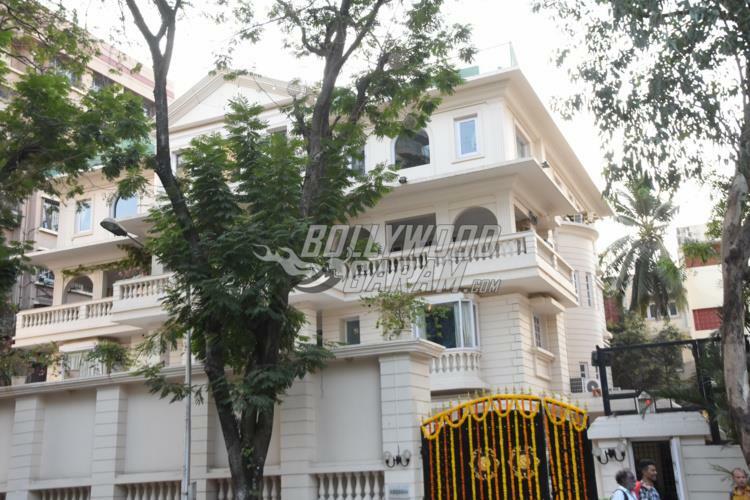 The owner of Balaji Telefilms has become a mother of a son Ravie Kapoor who was born a week before. 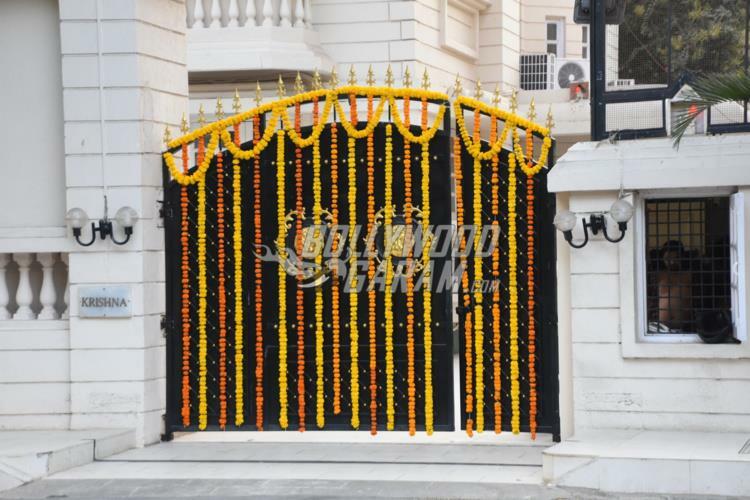 Ekta decided to decorate her Mumbai residence for a grand welcome of her son at home with followers. The main gate of the house was decked up with flowers and Kapoor named her son Ravie Kapoor as she took inspiration from her father’s Jeetendra’s original name. Now that Ekta has given a grand welcome to her son, the fans are waiting to get a picture of the little one. Ekta wrote, “By God’s grace, I have seen many successes in my life, but nothing beats the feeling of this beautiful soul being added in my world. I cannot even begin to express how happy my baby’s birth has made me. Everything in life doesn’t go the way you want it to but there are always solutions to those hiccups. I found mine and today I feel immensely blessed to become a parent.” The producer’s brother Tusshar Kapoor, who is also a parent to son Laksshya born through surrogacy, is equally excited and talked to a leading daily about the new phase in Ekta’s life. Tusshar said that his sister is very family oriented person and revealed that she has also been a mother figure to his son Laksshya.